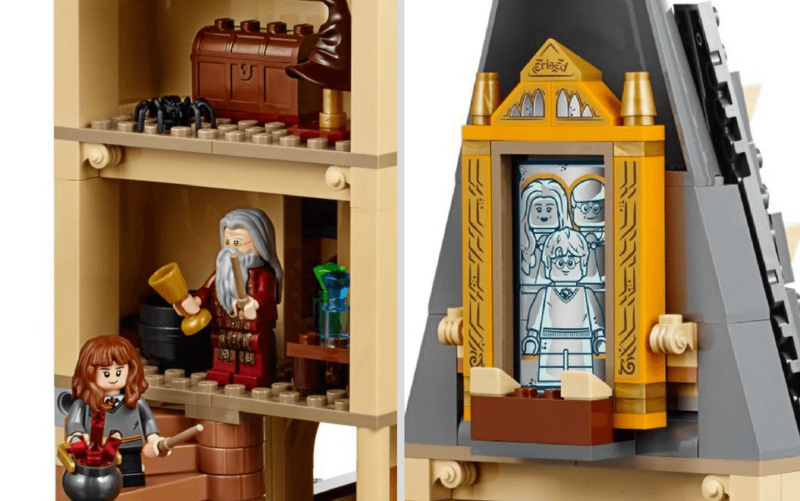 New Harry Potter LEGO is Coming – Starting With LEGO Hogwarts! 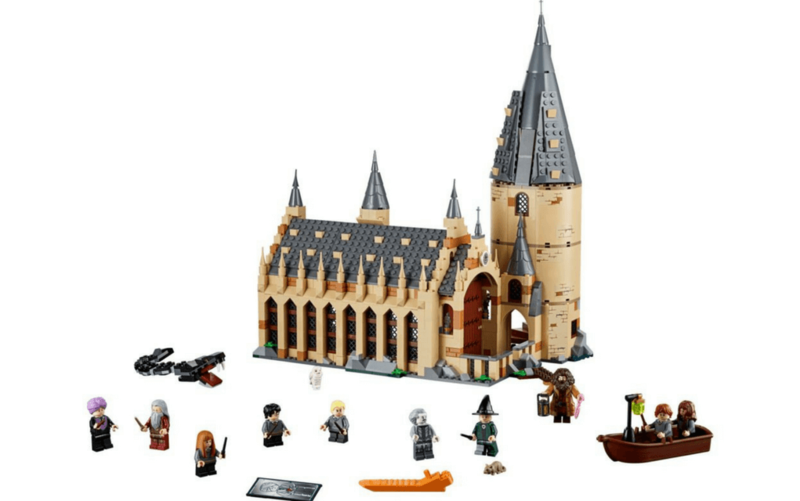 Home For Parents New Harry Potter LEGO is Coming – Starting With LEGO Hogwarts! Start counting your pennies, because the hottest LEGO set of the year will launch later this year! An all-new Harry Potter range is coming to market, starting with an amazing LEGO Hogwarts set that kids and collectors will love. 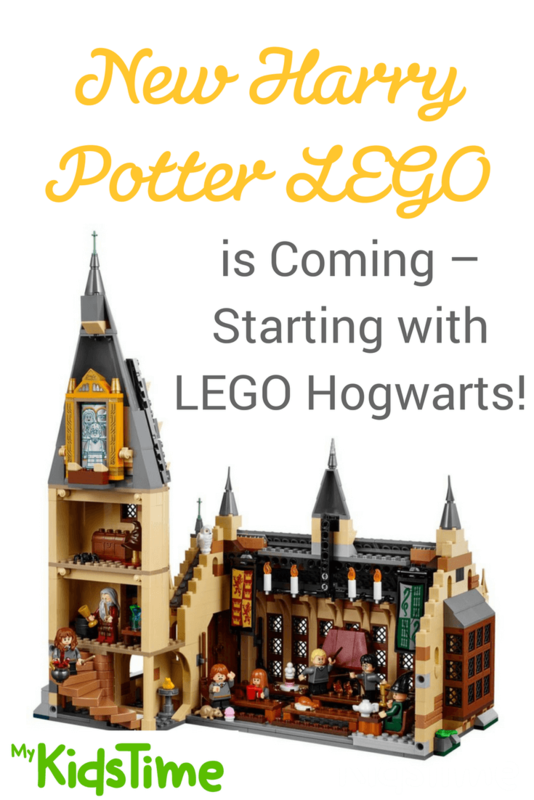 It has been seven years since the previous range of LEGO Harry Potter sets have been produced, but with the ongoing popularity of the magical books and movies, a new range is coming soon. The first of these will be an 878-piece LEGO Hogwarts set that looks AMAZING! The anticipation for this LEGO Hogwarts set is phenomenal! And with no wonder. The set comes with 10 mini-figures: Harry, Ron, Hermione, Professor Dumbledore, Hagrid, Draco Malfoy, Professor MacGonagall, Nearly-Headless Nick, Professor Quirrell (with a dual Lord Voldemort face), and (what is rumoured to be) Hufflepuff student Susan Bones. The latter seems an odd inclusion, as she wasn’t a prominent character, however she was a member of Dumbledore’s Army and was one of the students to fight in the Battle of Hogwarts. The build is designed to be reversible – one side shows the exterior of Hogwarts, complete with turrets, leaded windows and the gothic architecture we all know so well. On the other side is a view of the Great Hall, complete with the floating candles and two reversible house banners. You can also get a sneak peek up the stairs to Dumbledore’s office with the Sorting Hat! 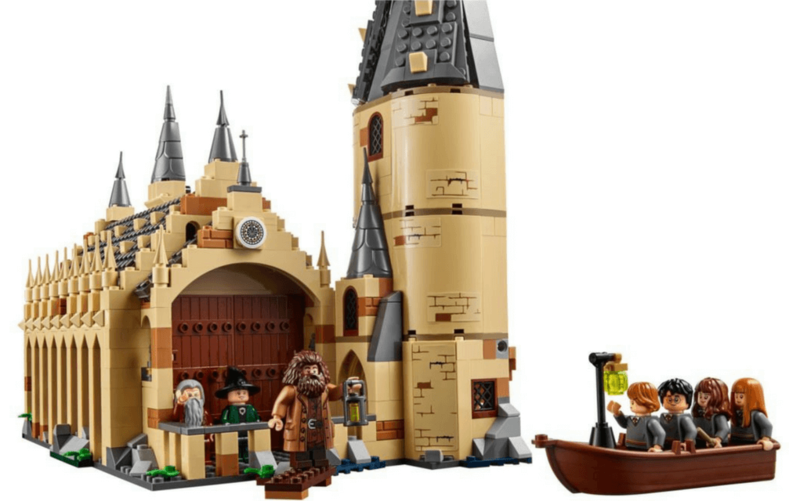 There is a ton of detail in this new LEGO Hogwarts set, including wands, a cauldron, the Sorting Hat, the boat that we saw first year students arrive in in The Philosopher’s Stone, the Mirror of Erised where Harry saw his parents, and Hagrid’s pink umbrella. Don’t miss the buildable basilisk and Fawkes the phoenix, which we saw in Chamber of Secrets, as well as Aragog the spider, Scabbers the rat and, of course, Hedgwig the owl. I’m really looking forward to this one (I mean, my daughter is…) as we totally missed out on the first round of Harry Potter LEGO sets. This set is the first of several due to launch, which will also include several Fantastic Beasts sets. 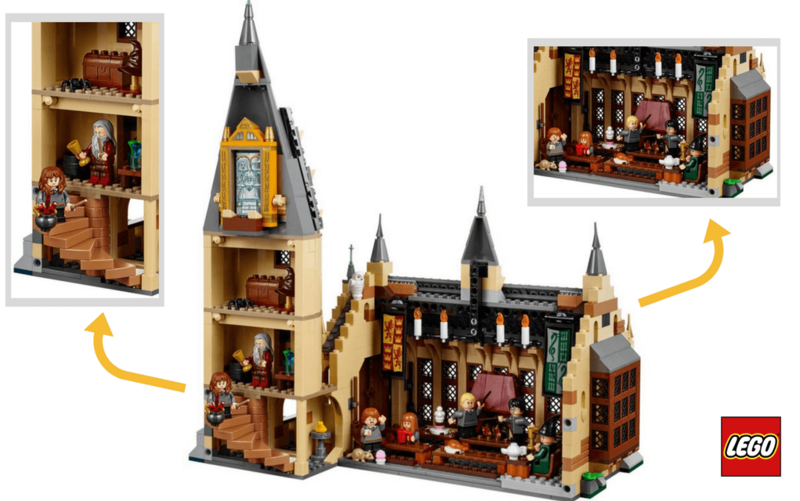 Keep an eye out for LEGO Hogwarts from August 1, 2018 with an expected price tag around €99.99. Will you be snapping up the LEGO Hogwarts set when it launches? Leave a comment below and let us know – we’d love to hear from you! Previous articleDon’t Miss Your FREE Easter Word Search – Download Now!